Is this technology really all that necessary?! Have you ever watched a scene from Slumdog Millionaire and wondered to yourself, "Hmm, I wonder what those filthy Indian slums smell like?" 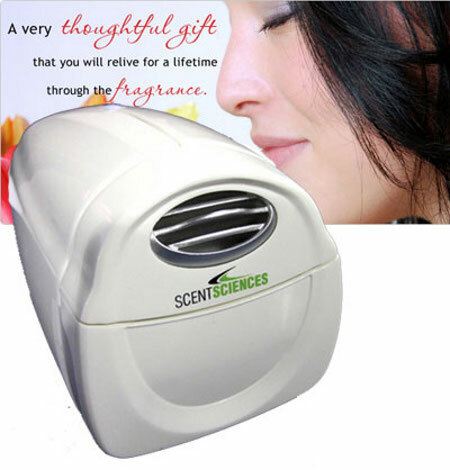 Well then, wonder no more as the ScentSciences is a device that was built for weirdos such as yourself.